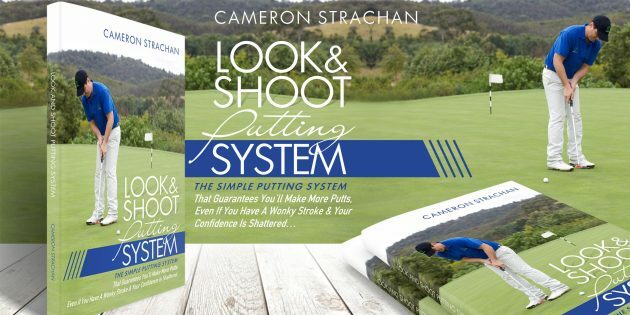 I’ve just completed my new version of the Look & Shoot Putting book. I’ve added some new concepts and ideas which I believe vastly simplifies the putting game. And because this is a new book, I’ve decided to have a special promotion where you can get the book at no charge* (* just pay a small shipping fee). I’ve tested these new ideas over the last year (with tour professionals, elite amateurs, junior golfers, women players, weekend warriors and even beginner golfers) and the results have been awesome. The more I delve into natural and automatic learning, the more I realise HOW important it is to simplify. It could be the greatest skill a golfer can make – and because most normal instruction complicates an already difficult game, golfers never get close to learning to play their best golf out on the course. 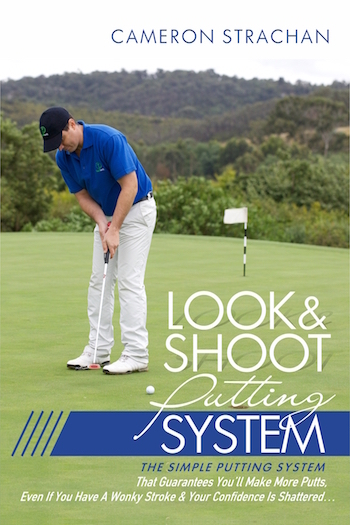 Look & Shoot can help you simplify and putt with more confidence. And I’m not sure my new findings can make putting any easier! Check out the book today while the price is right! It won’t be free forever. 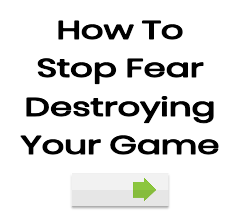 Click here now to claim your FREE copy. Cameron: hope you are well. After watching the women’s golf at Kooyonga on the weekend, there is obviously a crying need for your putting expertise with many of these young women. Kathryn Kirk was about the only one who putted well. I was imagining the difference in some of the scores if only they could make just half of those 6-8 footers they were missing!